Before becoming a mum, I used to wonder why so many babies were trussed up in dribble bibs all the time. I thought they looked silly, and what was a bit of dribble...? And then I had a baby, and that baby was intent on disproving the claim that breastfed babies can't over-eat. My baby eats like he's at a 24-hour, all-you-can-eat buffet (which, in fairness, he is), and wants to get his money's worth. And when he's eaten so much all that milk just won't fit inside him anymore? Then he chucks up. Once I got sick of all the sick-imbued clothing piling up, I saw the value of the bib. A lot. 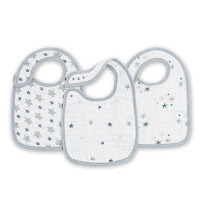 So now I've been testing out different brands and sizes and ... here are my bib awards for greatness. 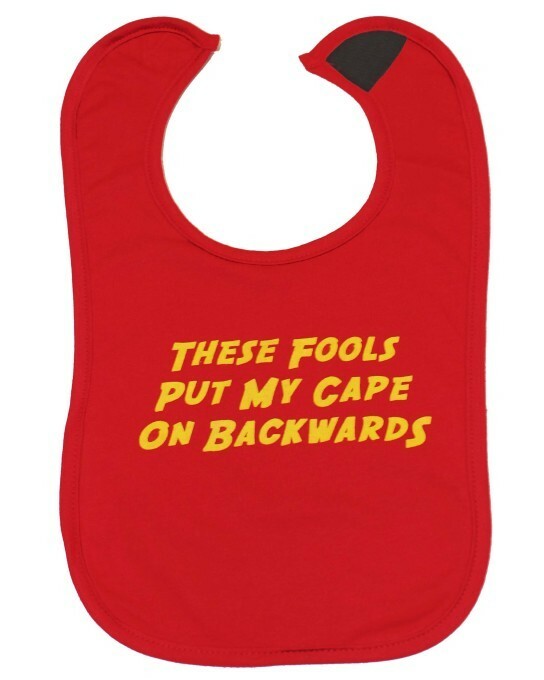 If you're annoyed at having to cover up all the cute clothes in bibs, at least get a joke out of it. Baby Moo's other clothing catchphrases include "I like big baps and I cannot lie"; and "My mummy doesn't want your advice". They're soft too - although once wet, they did stay wet for a while. £3.99 each. 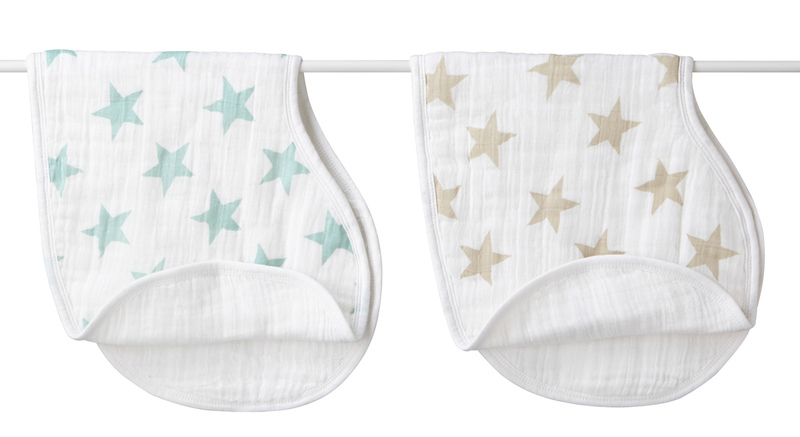 These are the closest I'll get to a designer bib - they're pricey (£17.95 for two 'burpy bibs') but for that you get a muslin and bib in one, as it's a burping cloth with poppers to transform into a bib. 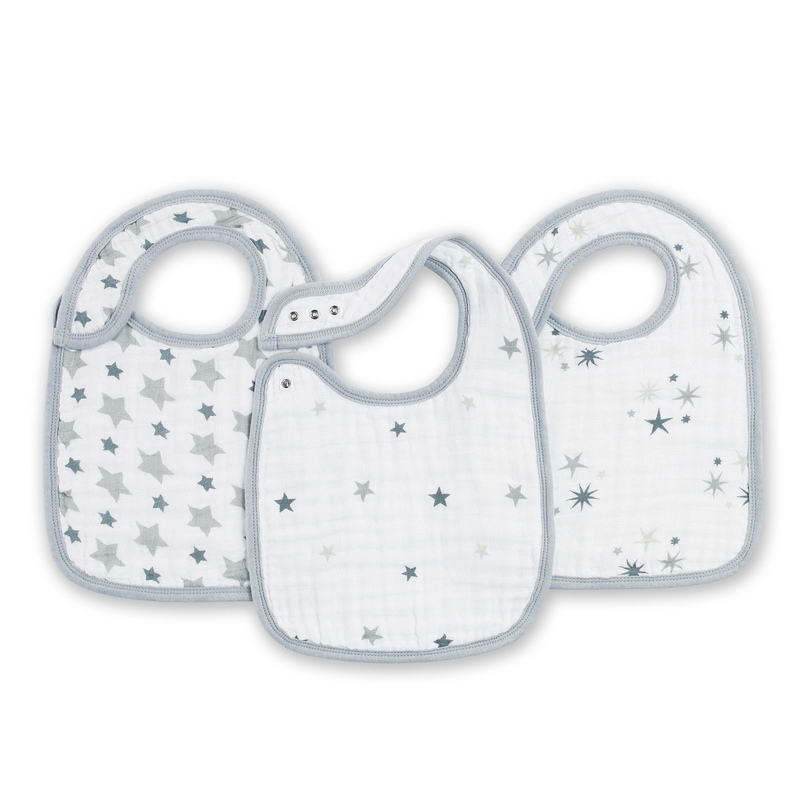 The normal bibs are £20 for three - and their generous size would probably swamp a newborn, but they're capacious enough to cover any potential sick spots far more than a dribble bib and are really soft to touch. Watch out for the big labels though - they're an invitation for a baby chewing session. Yup, this bib does read 'I'm not pooping, I am just thinking hard' and yup, that does make it the ideal fodder to embarrass your future teenager, 17 years down the line, by getting out a snap of them wearing this. It's really, really soft though and very absorbent too: my baby loves it (for now). £4.50 each. The clue's in the name and these bibs (pictured up top) really seemed to me like they've had a lot of thought put into their production. 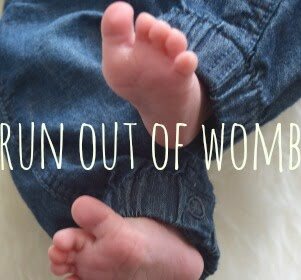 They promise to hold over 1/4 cup of liquid and certainly kept my baby's clothes and skin dry for a few feeds -which helps protect against dribble rash. Their materials include velour toweling with a water-resistant backing - and they came out the wash as-new too. My baby also (seems to) rate Cheeky Chompers' bibs: they have a built-in teether for sore gums to chew on and their bib attachment means it can't get lost/endlessly fall on the floor, unlike Sophie a certain giraffe. Tommee Tippee's Milk Feeding Bib was a winner too: its dribble-catcher around the neck helps avoid dampness irritating sensitive skin.